Ivory Egg hatched in 2005 with the hope of bringing the concept of a ‘smart home’ to life. Rather than focusing on installing the technology that powers smart homes, Ivory Egg has always sought to source and supply ‘Best of Breed’ products to support installers. Ivory Egg founder Colin Price adopted KNX as the control platform of choice and ever since our team have raised awareness of KNX in the UK and are now a centre of ‘egg’cellence. We pride ourselves on being independent and although we are a small team we are growing fast and continue to contribute to the phenomenal growth of KNX in the UK. Whether you are an Installer, Architect, or M&E consultant, if you are in the “Smart” building industry we can help with product information, technical advice or even training. Colin has a background in electrical engineering including 4 years working in Japan for Invensys designing advanced power supplies. One of the very earliest adopters of KNX in the UK he initially ran a custom installation business and then decided to use his skills to offer KNX to the market as a wholesaler and formed Ivory Egg. 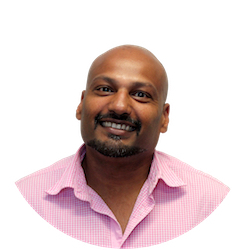 After completing a physics degree and post graduate qualification in strategic management Romesh entered the audio visual and automation industry. 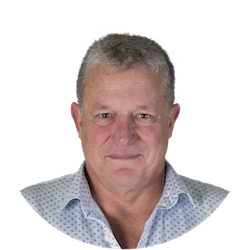 Over the past twenty years he’s been involved in almost every aspect of the industry, including some of the worlds most sophisticated residential and super yacht projects, many of which have won international awards. In his spare time he’s a keen musician, playing the Piano, Violin, Drums, Guitar and Bass. 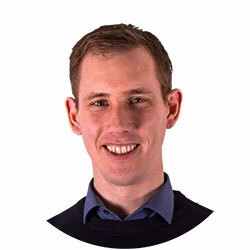 Stephen joined Ivory Egg in early 2016, having gained experience of KNX whilst working for a CEDIA member company in London. 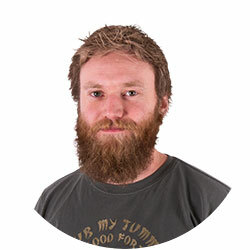 Stephen oversees logistics, technical support and training for Ivory Egg NZ. He loves a challenge and has competed in the non-stop cycling "Race Across America” three times - sensibly as team manager, not as a rider! Dave started out studying audio engineering and soon moved into Home Theatre sales and design. In 2008 he moved to Australia and got into wholesale working for Yamaha Music, since moving back to New Zealand he has worked for a well established Audio Visual integrator focusing on Lighting control and Audio Visual Systems. Dave has developed a passion for building controls and is excited to be able to offer KNX solutions to his clients. Outside of work he enjoys spending time with his young family, attending live music events and attempting to catch that elusive trophy trout. Clayton has a background in electrical contracting specialising in home and building automation. As an early adopter of home automation in Australia, he has worked extensively with most of the systems available. 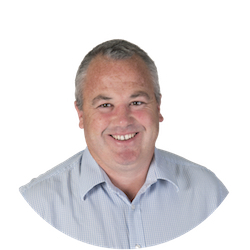 Completing his training over 20 years ago, Clayton has spent the last 10 years introducing KNX to the Australian Market. He has keen passion for his work and the electrical industry, and the ability to grasp new technology, adapting it to clients’ needs. Simon is a qualified electrical contractor with over 20 years experience installing and programming home automation systems that are still common in the industry today. Before Ivory Egg he was installing KNX and worked for an international manufacturer for over 10 years. 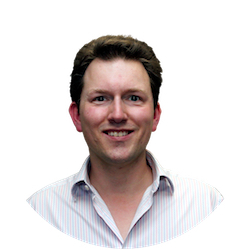 He is a certified KNX tutor and has a strong passion for innovation and support. When he is not working, he can be found enjoying the water and family time. After studying electronics in the UK Scott spent the next 25 years working in both manufacturing for Rega Research and sales in high end AV. After moving to Australia he continued to work in luxury residential sales for various distribution companies, working with brands such as PMC, Snap AV and Origin Acoustics. Scott looks after the southern states for Ivory Egg and when not working can be found mountain biking or windsurfing. Sue joined the Ivory Egg team from the leisure marine industry. With a strong background in sales and new media she led teams in the UK and Europe to deliver CRM systems to their customer base. Sue has overall responsibility for the smooth running of the UK business. In addition to water sports she enjoys most outdoor activities and will be seen running with her dog Mack near the office in Bosham! 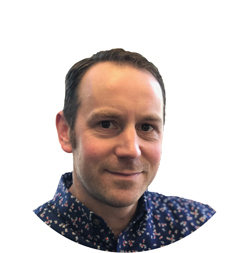 Mark has worked in the smart home industry for over 12 years in both NZ and the UK, in various roles including system integration, project management and sales. As Technical Director, he is responsible for ensuring Ivory Egg continues to be the most knowledgeable KNX distributor. When Mark is not in the office, you can usually find him on his rather expansive allotment. 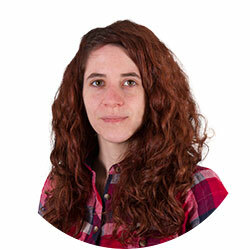 Jo has been a part of the Ivory Egg Team for several years and has a background in customer service and order processing. 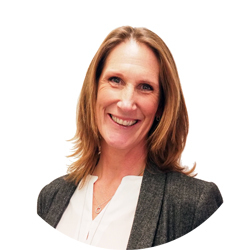 Jo initially worked in a logistics and purchasing role at Ivory Egg but her expertise and finesse with spreadsheets led to a jump to looking after the website and the 'behind the scenes' data management. With a creative degree, she has a passion for photography and enjoys showing off her classic Mini. 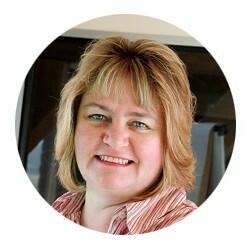 Kim has many years of experience with both book keeping and financial management. She keeps us all in check, pays the bills and manages our accounts with customers and suppliers. Chid has a degree in Electrical and Communication Systems and experience in Technical Sales. With a background in Control and Automation he is responsible for managing technical enquiries and International accounts at Ivory Egg. In his spare time Chid enjoys exploring and playing video games. 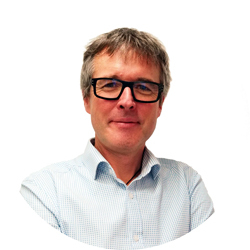 Simon has worked in the AV & installation industry since 1990, in various roles including retail, installation and sales, so adds a wealth of experience to the team. As an avid rugby fan he spends a lot of his time outside work grudingly watching his son play football. 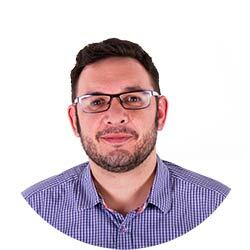 Martins role at Ivory Egg is as a Business Developer, focusing on delivering training information to our customers and following up new business leads. Having previously worked with several KNX Integrators he understands what it takes to be successful with KNX. Outside of work Martin enjoys kayaking and cycling. 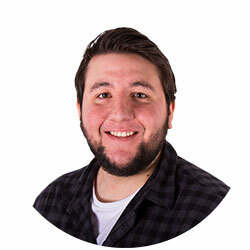 With a degree in Business and years of experience in the retail sector, Craig is on hand to help our customers with all of their order processing and credit needs. A fan of football, Craig is normally being disappointed by Southend United. After finishing his degree Pete went travelling around southern Africa and then spent three years in Australia. He returned to the UK in early 2015 and now runs the warehouse at Ivory Egg. Pete is responsible for our purchasing and stock control, he takes care of all our logistics and looks after your orders with our suppliers. 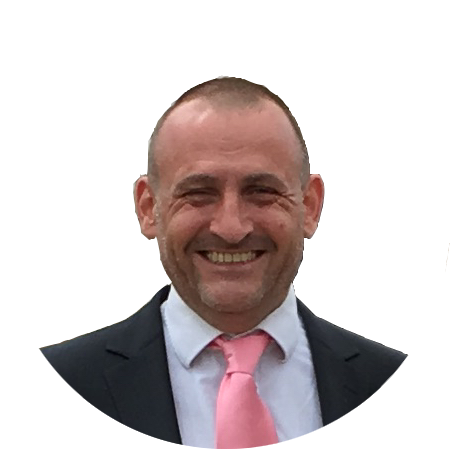 Pete enjoys being outdoors and is a keen cyclist, while he also follows Portsmouth FC and London Irish.